Having nothing to watch these days because all TV shows have ended & only 2 weeks separate us from the coming back of True Blood, I thought why not try & watch one of the new tv shows. My choice went to Person of Interest because of Mr. Abrams of course. It’s about a system, a secret machine that pinpoints persons who are in danger. 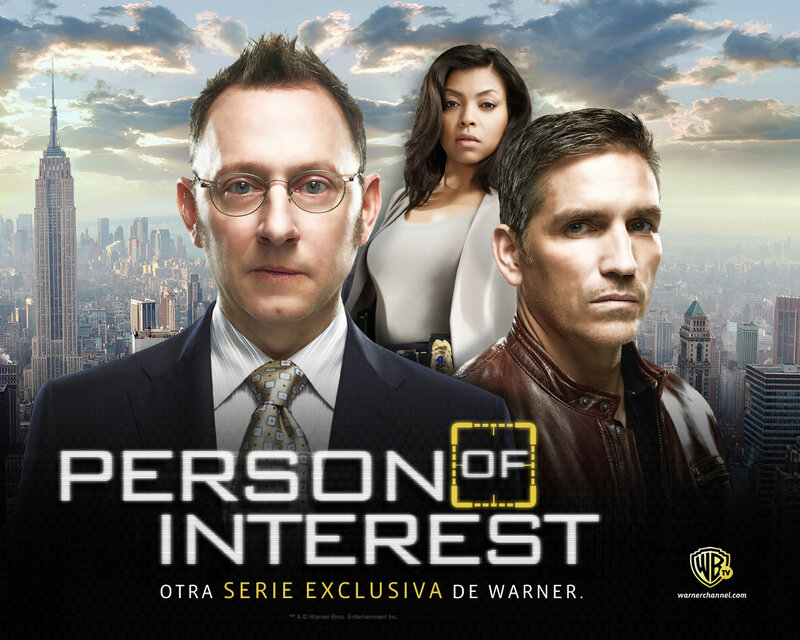 Jim Caviezel & Michael Emerson are out there to save these people, save their lives. It’s full of action, thriller & drama. You sense the TV show has something from both LOST & Flash Forward. want that show to finish lol it happens to me with this one ! But if you like law/courts world you will definitely love it ! Yesss specially if the show is ending for good!